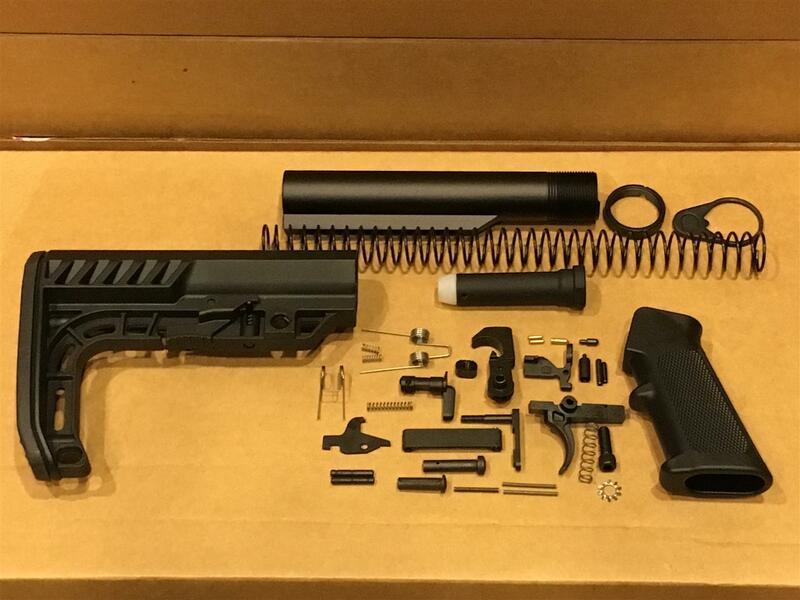 GLOCK, Inc. announced a new addition to the 9X19 family of pistols featuring the latest in design and engineering seen in the 5th Generation of GLOCK pistols. 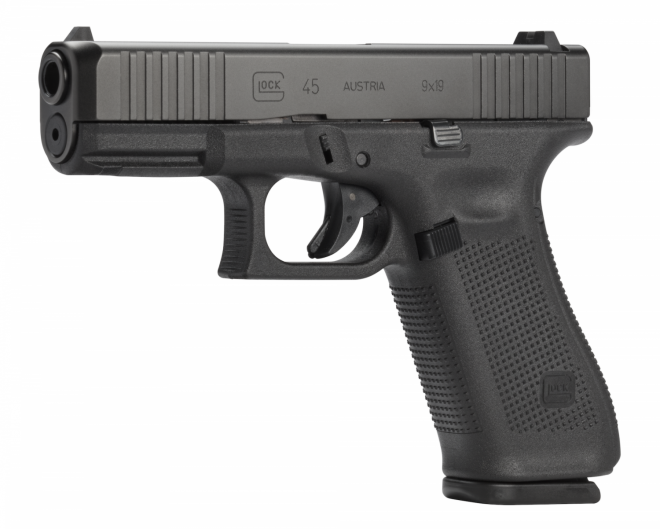 The GLOCK 45 combines the fast handling of the GLOCK 19 compact-sized slide with the full-size frame as a compact Crossover. Taking on the Crossover design of the GLOCK 19X and the superior GLOCK hard-surface finish in non-reflective black, the G45 makes the ultimate service pistol. 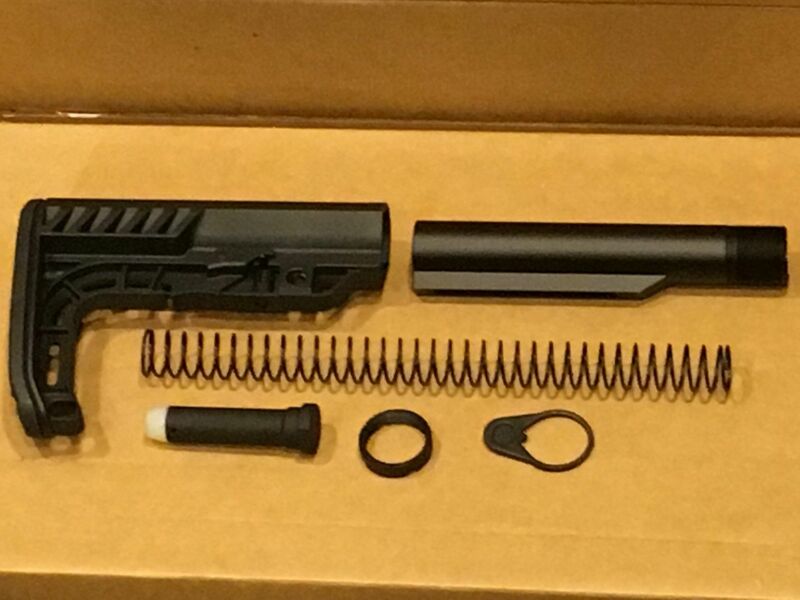 “After the release of the G19X, we saw a strong interest from the law enforcement community for the design in a black model,” said GLOCK, Inc. VP Josh Dorsey.“ The G45 is the result of a design that meets the demanding level of reliability with distinctive Gen5 design enhancements to improve durability, accuracy and performance to those who go into harm’s way where fractions of a second matter. ???? New Stock Alert! ???? 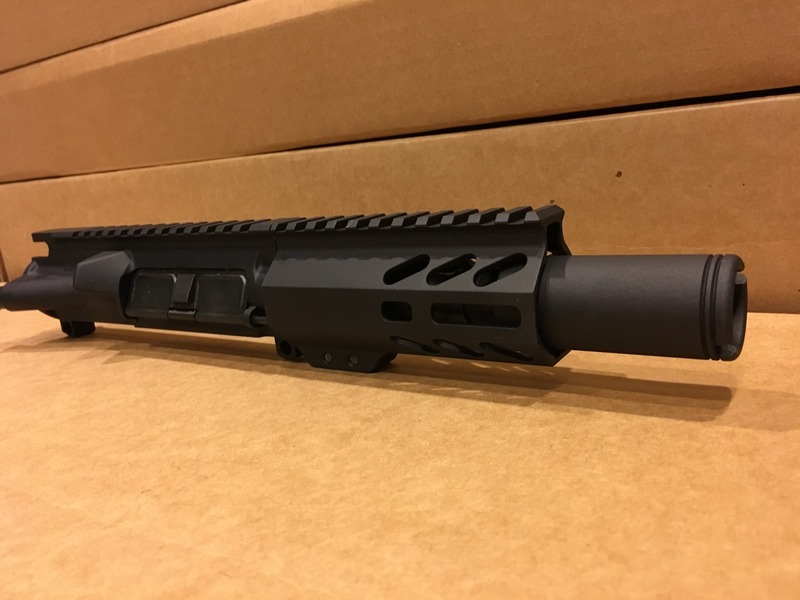 40 S&W Pistol Caliber Uppers back in stock! 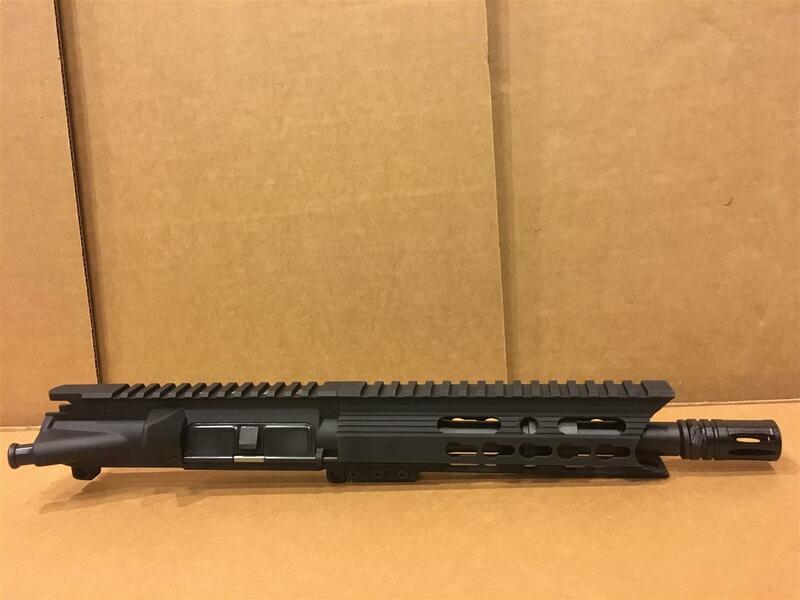 We have 4.5 inch, 10.5 inch and 16 inch uppers - all barrels by Faxon Firearms ???????????? New Product Alert! 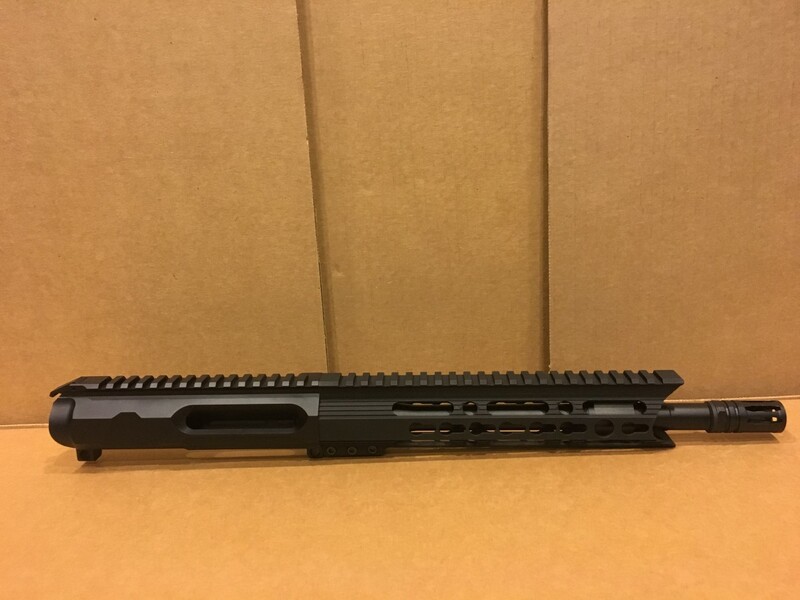 8 inch and 11 inch 7.62x39 Uppers now available. We use Kak Industry Barrels which are top notch. 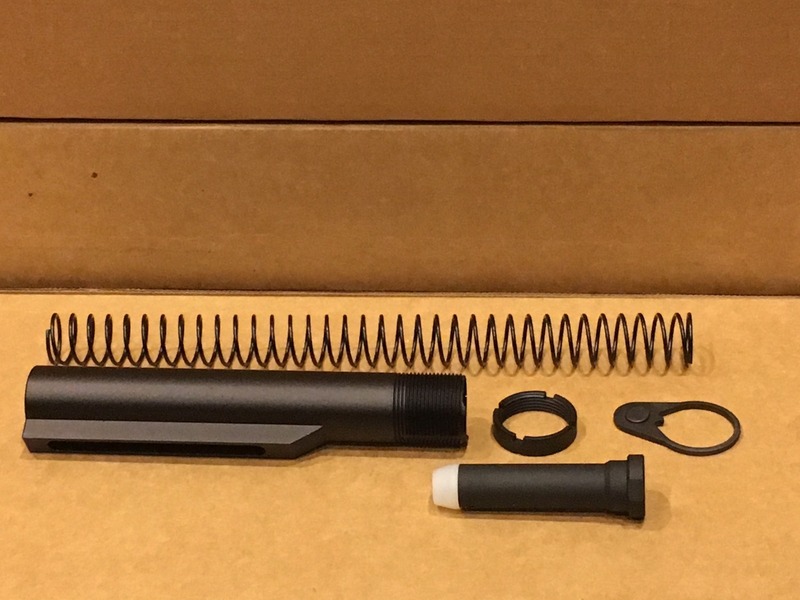 We have them in traditional rear charging format, non reciprocating side charging and AK47 style side charging formats. 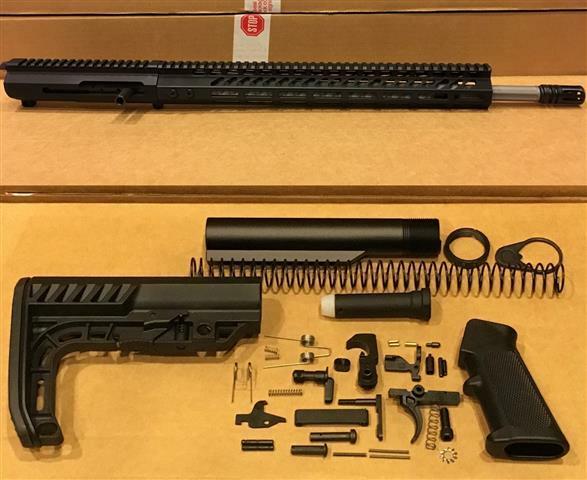 Complete Upper kits now available! 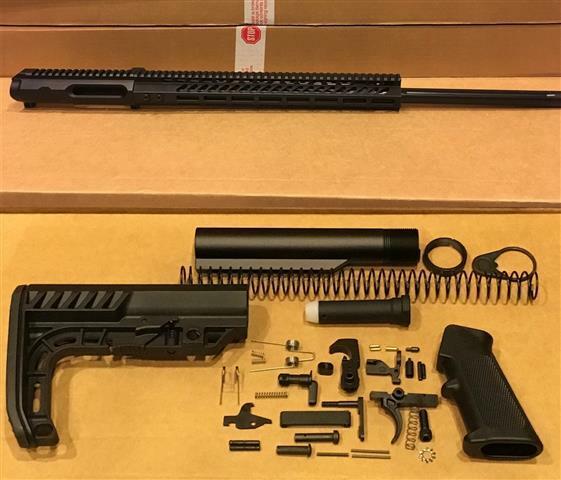 Complete Upper Kits now available! 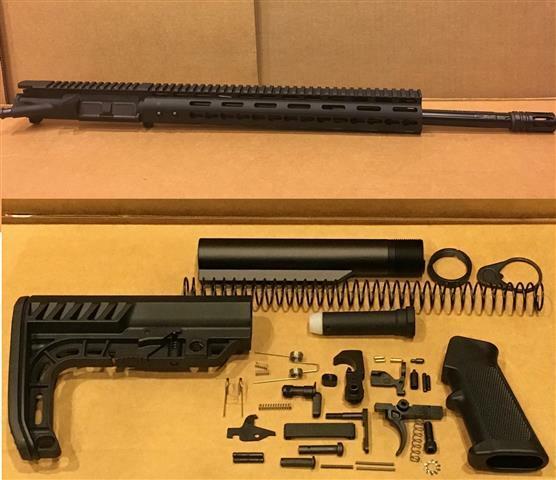 Comes with our barreled upper assembly, bolt carrier group, charging handle (if applicable), lower parts kit and stock kit.